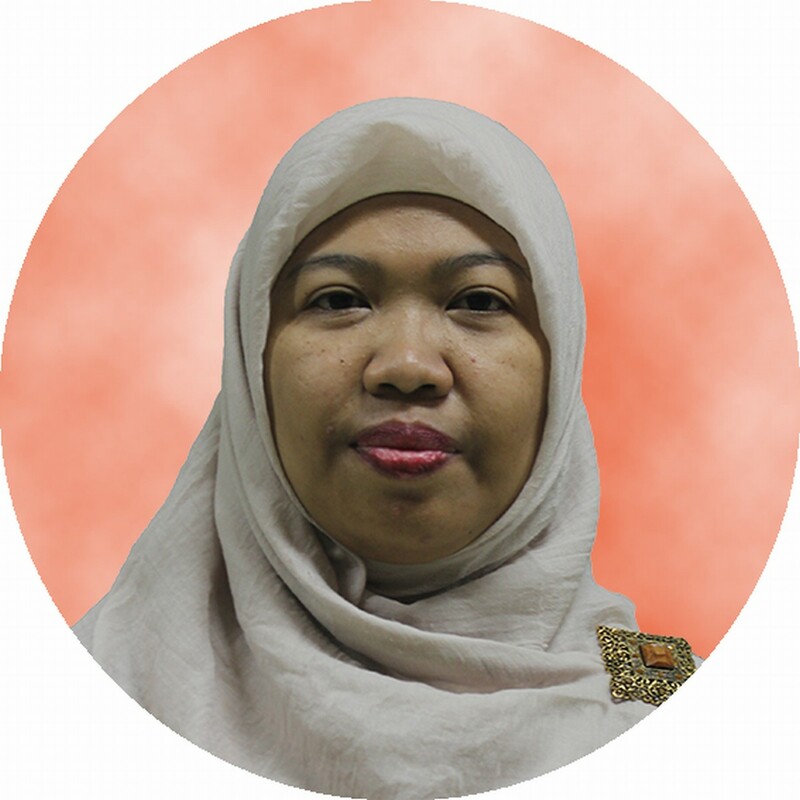 ﻿ Profile > Dewi Melani Hariyadi, SSi, MPhil, PhD,Apt. Dewi Melani Hariyadi, SSi, MPhil, PhD,Apt. Pharmaceutical Liquid Dosage Forms, Pharmaceutical Semisolid Dosage Forms, Radiopharmaceuticals, Drug Delivery System, Advanced Delivery System, Targeted Delivery System. Dewi Melani Hariyadi, Sharon Lin, Yiwei Wang, Thor Bostrom, Mark S. Turner, Bhesh Bhandari, Allan GA Coombes, 2010, Diffusion Loading and Drug Delivery Characteristics of Alginate Gel Microparticles Produced by A Novel Impinging Aerosols Method, Journal of Drug Targeting, ISSN:1061-186X; 18 (10) 831-841. Dewi Melani Hariyadi, Esti Hendradi, Tutiek Purwanti, Farah Diba Genie Permana Fadil, Chandra Nourmasari Ramadani, 2014, Effect of Crosslinking Agent and Polymer on The Characteristics of Ovalbumin-Loaded Alginate Microspheres, International Journal of Pharmacy and Pharmaceutical Sciences, ISSN 0975-1491, 6(4), 469-474. Dewi Melani Hariyadi, Tutiek Purwanti, Idha Kusumawati, Rahma Nita Nirmala, Halib Masbubi Cipta Maindra, 2015, Physical Characterization and In Vivo Study of Ovalbumin Encapsulated in Alginate Microspheres, International Journal of Drug Delivery Technology, ISSN:0975-4415 ; 2015;5(2); 48-53. Dewi Melani Hariyadi, Tutiek Purwanti, Destia Wardani, 2016, Stability of Freeze-Dried Ovalbumin-Alginate Microspheres with Different Lyoprotectants, Research Journal of Pharmaceutical Technology, ISSN:0974-360X ; 2016; 9(1); 119-125. Dewi Melani Hariyadi, Esti Hendradi, Idha KusumawatiHalib Masbubi Cipta Maindra, Fauziah Azzahra, 2016, Evaluation of The Antibody Response And Uptake of Ca-Alginate Microspheres Containing Model Antigen After Oral Immunization, International Journal of Pharmaceutical and Clinical Research, ISSN:0975-1556 ; 2016; 8(2); 151-157.